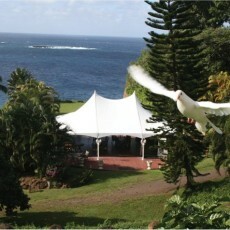 The Gardens are recognized by the National Wildlife Federation as a Certified Wildlife Sanctuary. 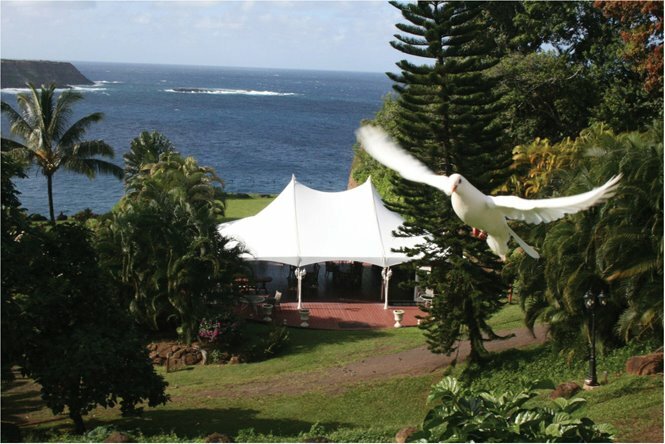 Our goal in stewarding this land is to help preserve native and endangered Plants, Birds, Butterflies, and Marine Life. We promote Sustainable Horticulture and Plant Based Nutrition. 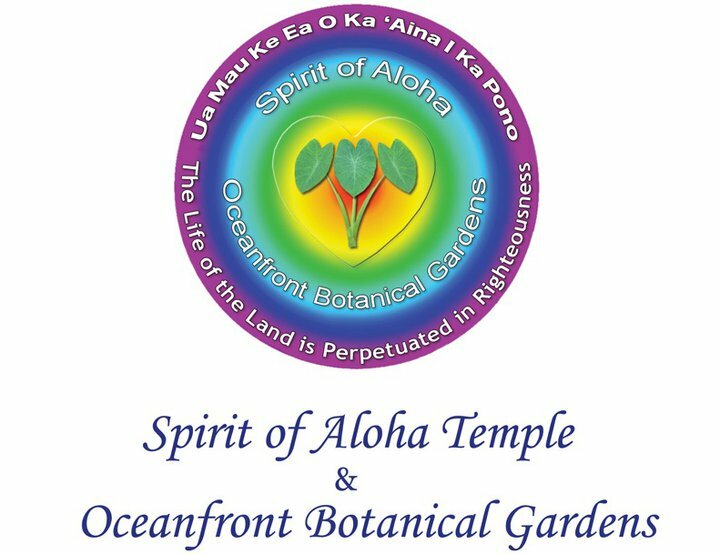 Established in 1993, Spirit of Aloha Botanical Gardens is a nonprofit service organization that aims to become sustainable for future generations. Honig believes that man’s position on Earth is to be the steward of nature and to live in peace. 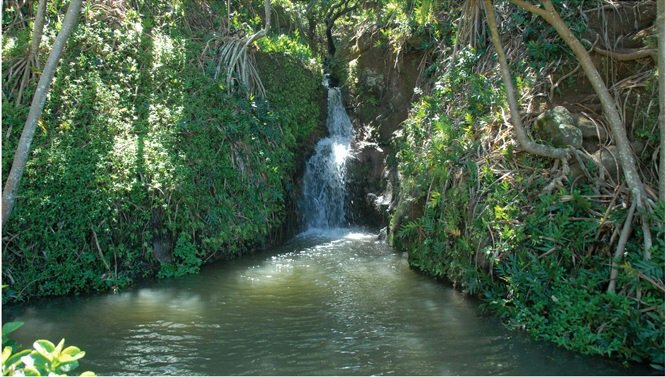 He continues to work with Maui County to preserve the historic sites and structures found on his land. 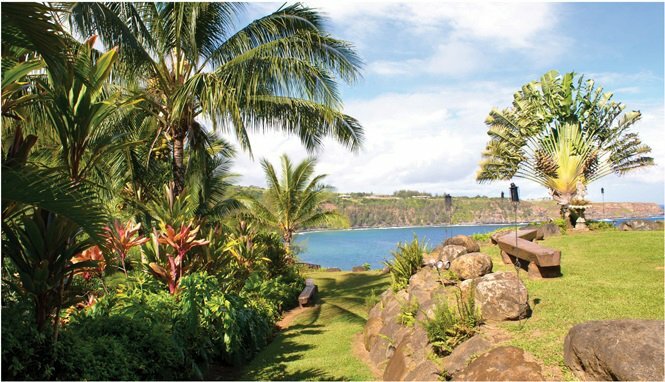 “Our vision for this land is to help preserve native and endangered plants, birds, butterflies and marine life,” Honig said. There are thousand-year-old terraces for taro farming which are part of the planned landscaping for this unique area.